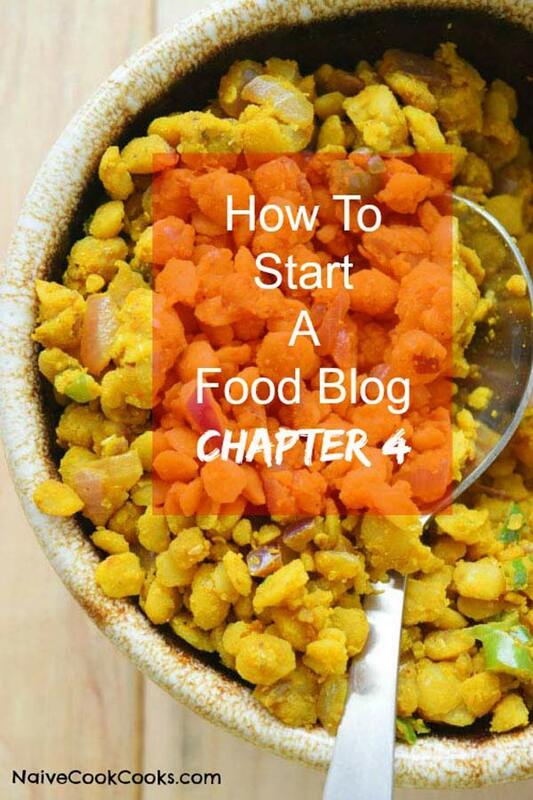 Learn how to start a food blog in 4 basic steps. This chapter explains all about plugins – the plugins we recommend for Blogs! It’s another learning day friends! We have been doing this for the last few weeks and you can see the chapters we have already covered down here. Today we are going to discuss the different plugins I am using in my food blog and the ones highly recommended by us. Installing plugins is really simple but I would suggest you not to go overboard with the amount of plugins you have. Akismet for protecting my blog from spam. Easy Recipe Plus for my recipe card. 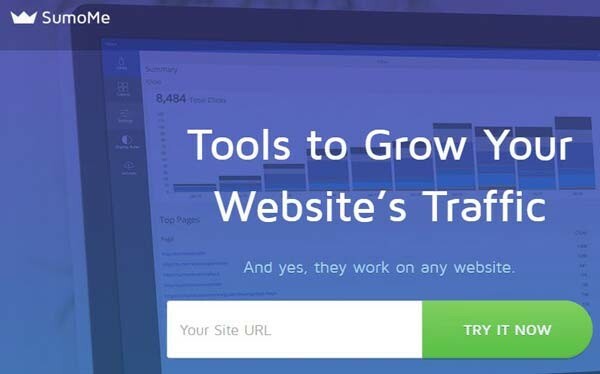 Google Analytics by Yoast for keeping an eye on my blog’s analytics! MUST. JQuery Pin It Button for pinning my blog posts on Pinterest. Vault Press for backing up my Food Blog. Simple Social Icons for my social icons you see in the top right hand corner. Limit Login Attempts to prevent hackers from getting in. Once you have all these plugins set up in your Food Blog, you are READY to blog! Click on POSTS in left hand side bar and then underneath it, click on NEW POST . Write your title for your post and then start your first post. You can add images and videos also in your post. Make sure you write your title, SEO keyword and meta tag in the space within Yoast SEO. Save your post and either schedule it for posting at a later time or publish it immediately! In our next week’s post, we will discuss how to craft your post in lieu of SEO rules. ** All these plugins are very popular with high downloads and updated frequently but remember they do take up speed and space which might affect your website’s performance.When picking plugins, make sure to read the reviews, see how frequently they are updated, how many times they are downloaded, which wordpress version are they compatible with. In worst cases where plugins are not updated or they work with only certain themes, they might crash your website. SO ALWAYS MAKE SURE TO READ THE REVIEWS & BACKUP YOUR WEBSITE BEFORE INSTALLING.